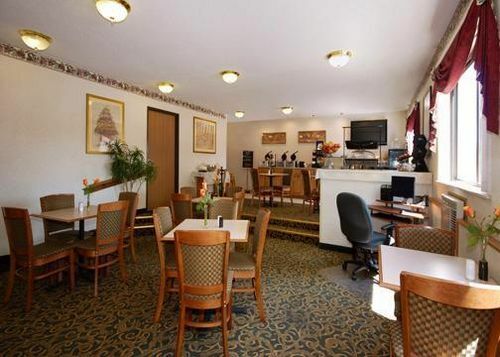 Comfort Inn South Hotel City of Alcester, Hotel null. Limited Time Offer! Comfort Suites Sioux Falls. "Comfort Suites Sioux Falls" has acquired 2 stars. 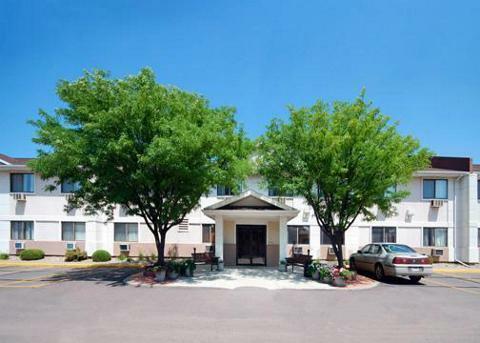 The accommodation is located in Sioux Falls. There are 60 rooms to choose from. High temperatures are kept outside thanks to the air conditioning. Feel free to take a dip in the covered swimming pool. 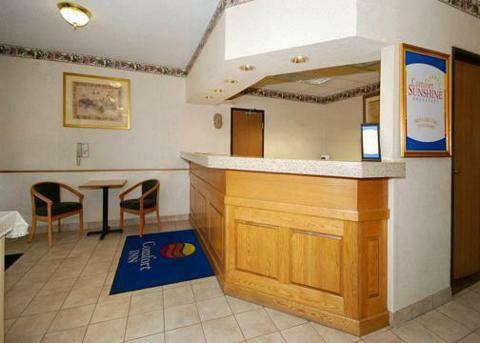 "Comfort Suites Sioux Falls" features a gymnasium. Of course, staying connected with family and friends is made easy with the Internet that is provided. Comfort Inn South. 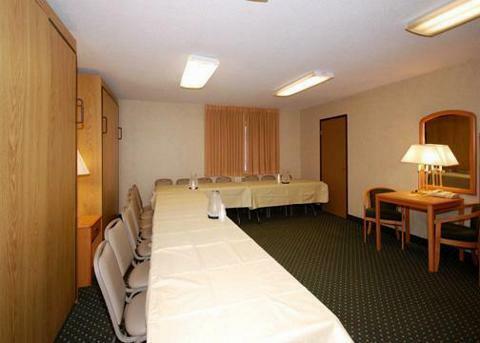 "Comfort Inn South" has acquired 2 stars. The residence is a convenient base from which to explore Sioux Falls. The residence features 65 rooms in total. 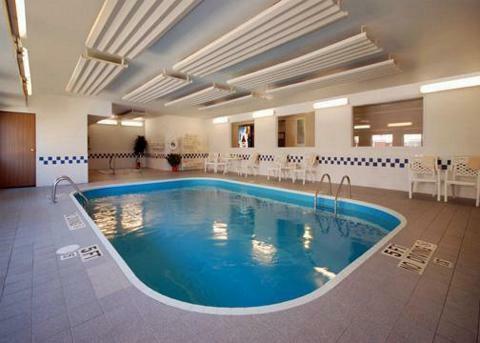 The accommodation has a covered pool. There is an onsite spa available, a pleasure for body and mind. Cleanse yourself in the jacuzzi. After a good night's sleep, you have the option to enjoy breakfast at the hotel. Visitors have access to the Internet free of charge.